HOT PRICE! 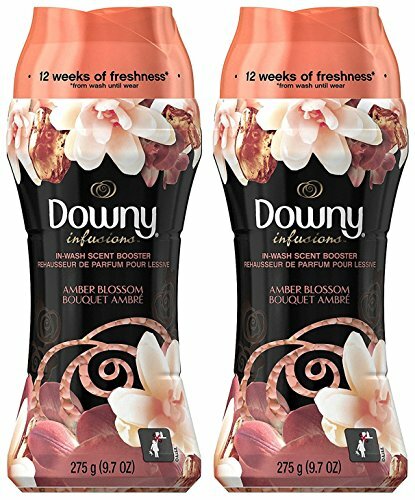 Twin Pack of Downy Unstopables Amber Blossom Scent Boosters! FREE Shipping! Hurry! This is a HOT price on a pack of two!